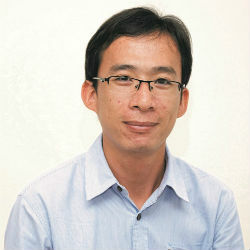 English text follows the Khmer, please scroll down to view. Rotati Tech and Business Social គឺវិលត្រឡប់មកវិញជាថ្មីម្តងទៀត ជាមួយនិងវាគ្មិន គឺ លោក សុខ លាភ មកពីក្រុមហ៊ុន System Experts ដើម្បីផ្តល់នូវការពិភាក្សារអំពីប្រធានបទមួយដែលនិយាយអំពី Continuous Delivery using Ansible នៅថ្ងៃពុធ ទី១១ ខែឧសភា ឆ្នាំ២០១៦ នៅ Rotati Villa. Rotati Tech and Business Social is back again with a guest speaker, Leap Sok from System Experts to give a talk about the subject of Continuous Delivery using Ansible on Wednesday May 11th, 2016 at 7pm at Rotati Villa. Release early, Release often, to do it right, automation is key. 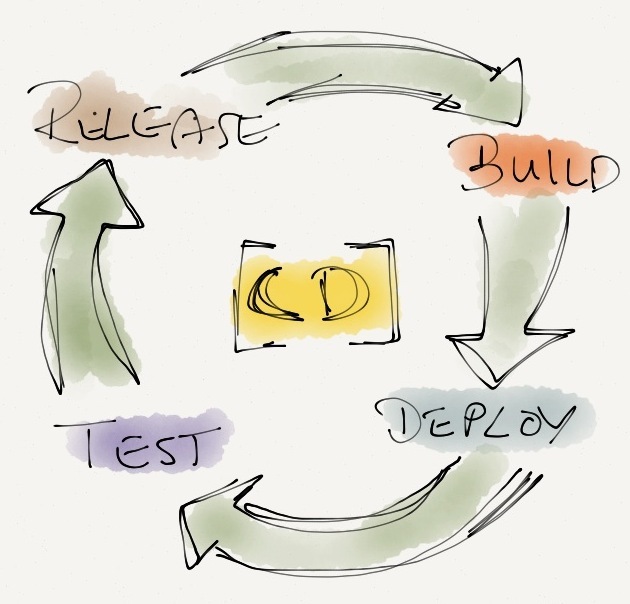 Continuous Delivery is a software engineering approach in which teams produce software in short cycles, ensuring that the software can be reliably released at any time. It aims at building, testing, and releasing software faster and more frequently. Ansible is very powerful DevOPS software that allows automation for testing to staging, deployment to production, handling of a multi-server environment with load balancers all by utilizing the Ansible Tower API and the command-line interface. The session will take about 30-45 mins with 15 mins demonstration and QA at the end. If you are interested to attend please register by clicking the button on the Facebook Event Page.